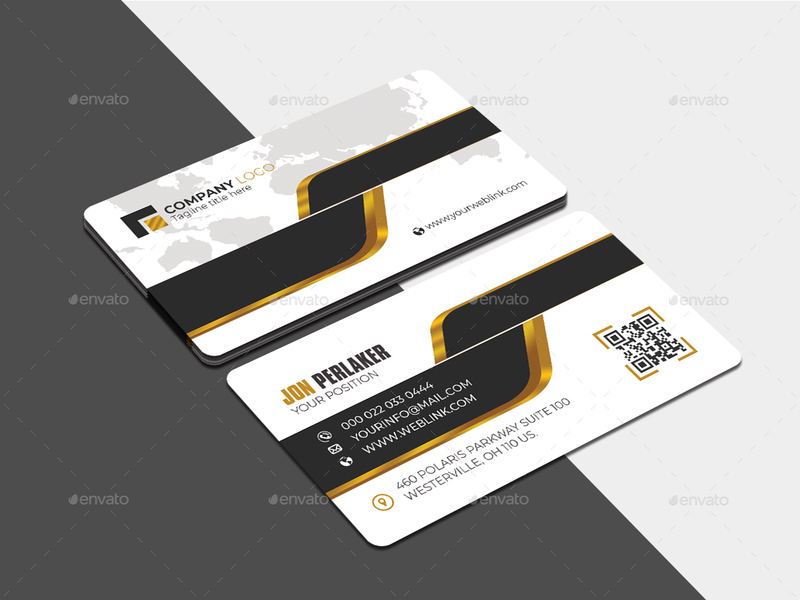 This is a Modern Minimal Business Card Template. This template download contains 300 DPI Print-Ready Editable PSD file. All main elements are editable and customizable. 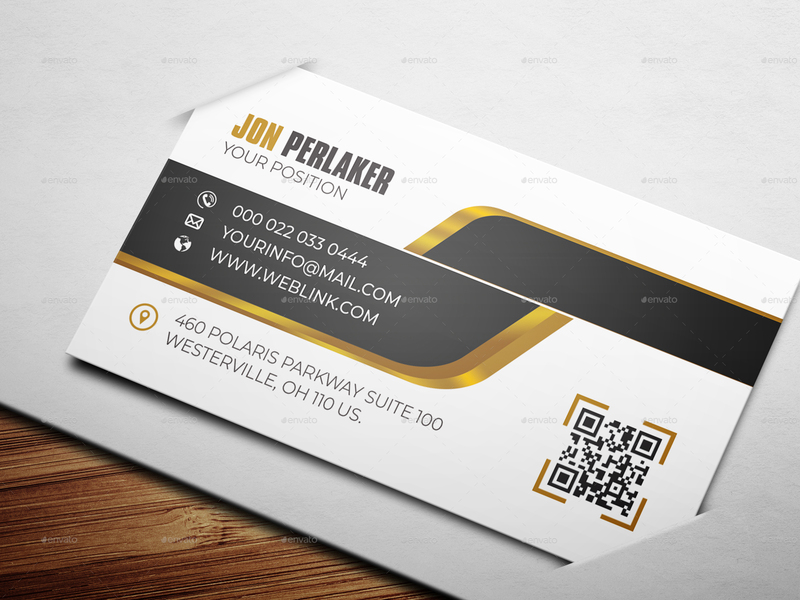 If you need any help to use the file, Just feel free to knock me via my profile email. Please Dont Forget to rate this item, I’ll appreciate it very much ....Thank you.